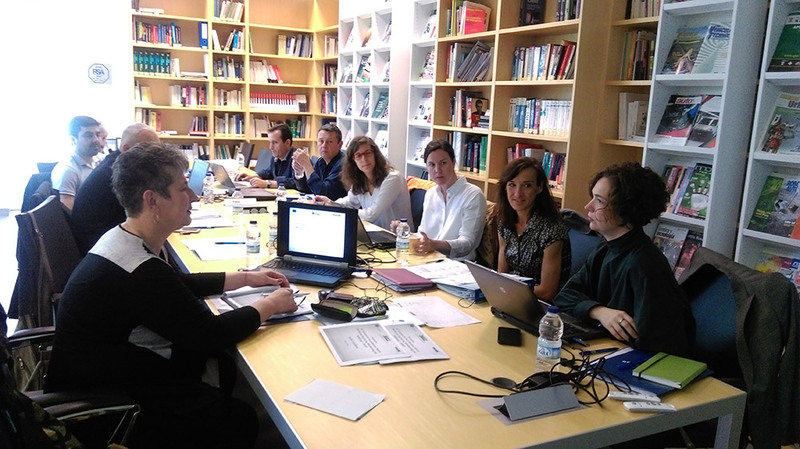 In the framework of 3MVET project, Itainnova participates in the development and validates the quality of new training materials and didactic guides for this sector. Intensifying the training of workers is essential to avoid losing competitiveness and achieve the desired European reindustrialization. 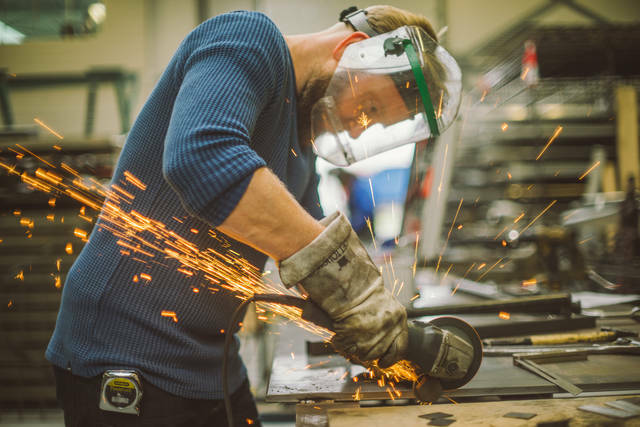 A scenario in which the metalworking industry is key, since all sectors of the economy use this industry products; technologies, equipment and systems. Methodological teachers that work with students of all age groups must develop their education. They are responsible for planning lessons, assigning projects and grading assignments. Educational requirements for teachers depend on the prospective teacher's specialization. 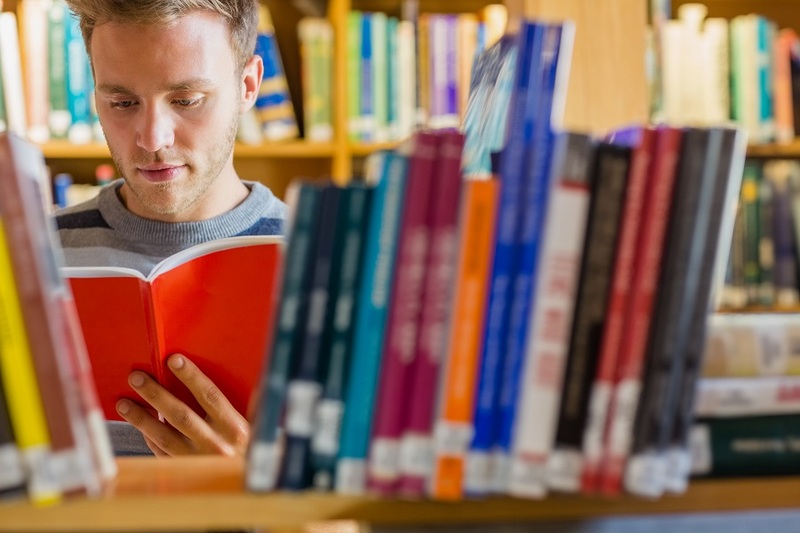 There is a generally widespread consensus among researchers about some of the teaching principles about the education of methodological teachers, and it´s the facilitation of learning among students. Modern methods, however, are still based the same premise as the Bessemer Process, namely, how to most efficiently use oxygen to lower the carbon content in iron. 1. 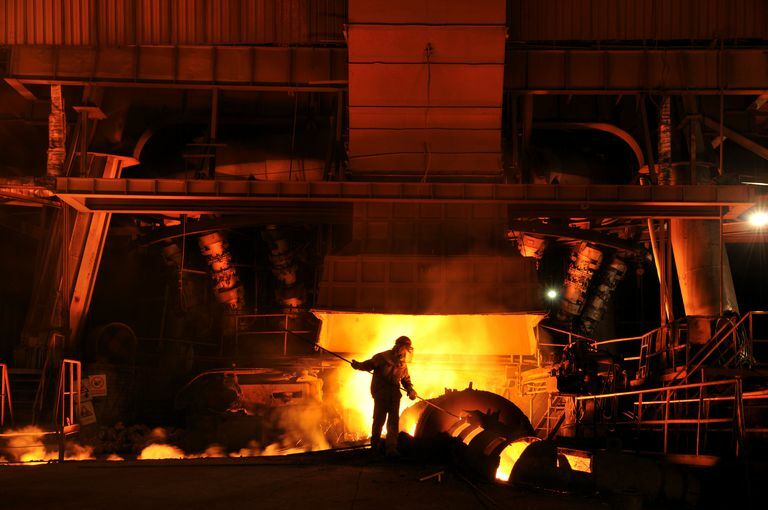 Ironmaking: In the first step, the raw inputs iron ore, coke, and lime are melted in a blast furnace. The resulting molten iron - also referred to as 'hot metal' - still contains 4-4.5% carbon and other impurities that make it brittle. 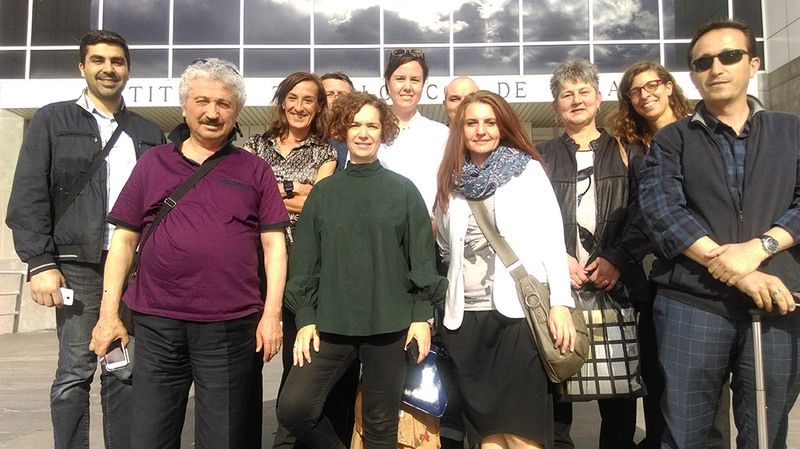 The meeting was hosted by the partners from ITAINNOVA - The Technological Institute of Aragon, Spain. Seven partner organizations from 4 countries participated: Raabe Bulgaria Ltd. – the Project Coordinator, Palfinger Productionstechnik EOOD - Bulgaria, Vocational High School of Mechanics and Electrotechnics "May 9" - Bulgaria, Klett MINT - Germany, Balikesir University - Turkey, Ortaköy Vocational and Technical High School - Turkey, Somorrostro Vocational Training School - Spain. Micro-, small and medium-sized companies (SMEs), are the backbone of Europe's economy. SMEs represent 99% of all businesses in the European Union and employ more than 67% of the people in work. These companies are a key to ensuring economic growth, innovation, job creation, and social integration in the European Union. 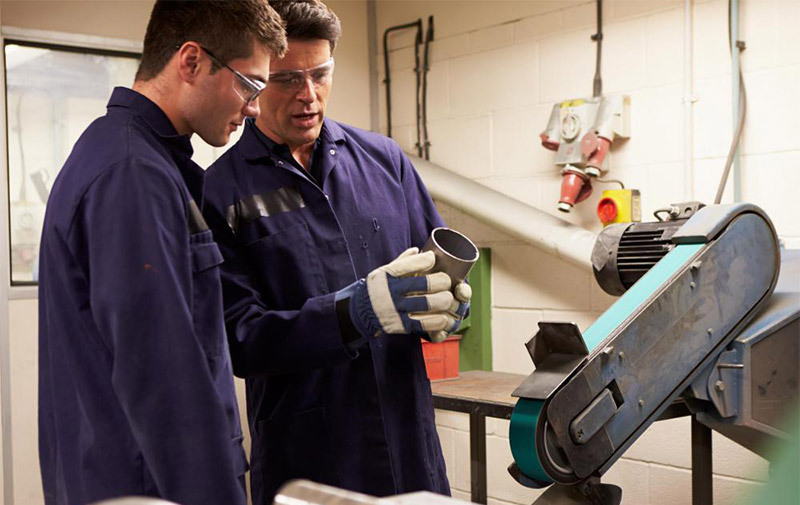 This first European Vocational Skills Week took place on 5-9 December 2016 with events in Brussels and hundreds of activities in Member States, EFTA and EU candidate countries organised at national, regional and local levels. 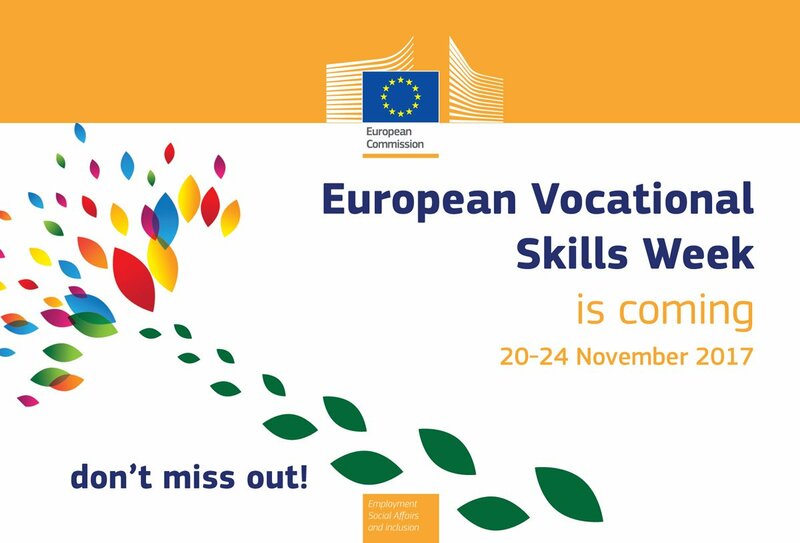 To capitalise on this energy and enthusiasm, we will organise a second European Vocational Skills Week on 20-24 November 2017. The second international meeting under project 2016-1-BG01-KA202-023652 - "Innovative VET materials for the professional field of „Mechanical Engineering, Metalworking and Metallurgy“- 3MVET took place in the period 10-12 May 2017 in Zaragoza, Spain. The inventory provides a regularly updated overview of validation practices and arrangements in all EU Member States, European Free Trade Association countries and Turkey. The 2016 update is the sixth in line, following those in 2004, 2005, 2008, 2010 and 2014. The 2012 Council recommendation on validation of non-formal and informal learning encourages Member States to put in place national arrangements for such validation by 2018.